One question people hear frequently when eating more of a plant-based diet is “How are you eating in protein?” Surprisingly, getting enough plant-based protein is much easier than you think! 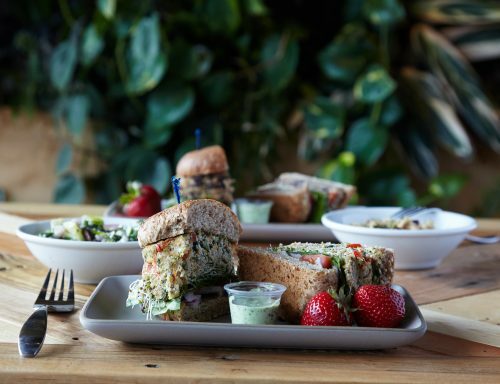 We’ve rounded up a few of our favorite, sneaky ways to add plant-based protein to each meal. What’s your favorite way to get enough protein? Let us know in the comments! Tofu, tempeh and edamame are a great addition to any meal. They all originate from the soybean, and are considerate a complete protein. This means they are full of amino acids, vitamins and minerals that do your body a world of good. Tofu and tempeh are great as star ingredients of a dish – from buffalo style to stir fry, they are great at absorbing whatever flavors you add to them. You can also enjoy edamame as a healthy swap for popcorn or toss a large handful on top of your next salad for an extra boost of protein. 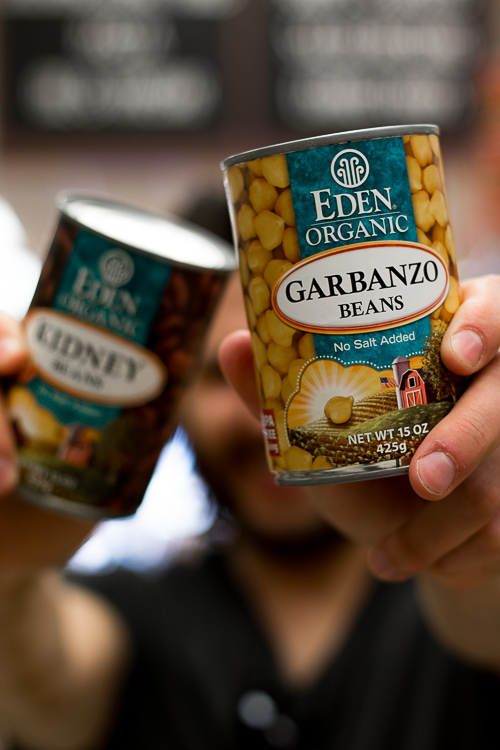 A fun way to make sure your meals are packed with plant-based protein is to utilize beans! Beans are very versatile, so you can use them in lots of different ways. They are easy to mash for a plant-based burger night, can be used in soups and stews, and can even be roasted and seasoned for a quick snack. Plus they are chock full with the necessary nutrients to keep you energized and full throughout the day. And with Eden’s entire line being on sale this month, you can get super creative and make each of these recipes and MORE! In addition to making your meals extra cheesy, nutritional yeast houses high amounts of protein and fiber. These nutrients help to keep you strong, inside and out. We love adding nutritional yeast to mashed potatoes, scrambled tofu and mac n ‘cheese’. With approximately 6 grams of protein per 1/2 cup, adding oats to your daily nutritional routine is a great, simple way to get extra plant-based protein. You can make your own granola, whip together oatmeal/overnight oats, or bake some delicious breakfast bars and balls for on the go. Take your smoothie and baking game up a notch by adding a plant-based protein powder to your recipes. It is the simplest, quickest way to ensure you are getting a nice boost of protein each day. 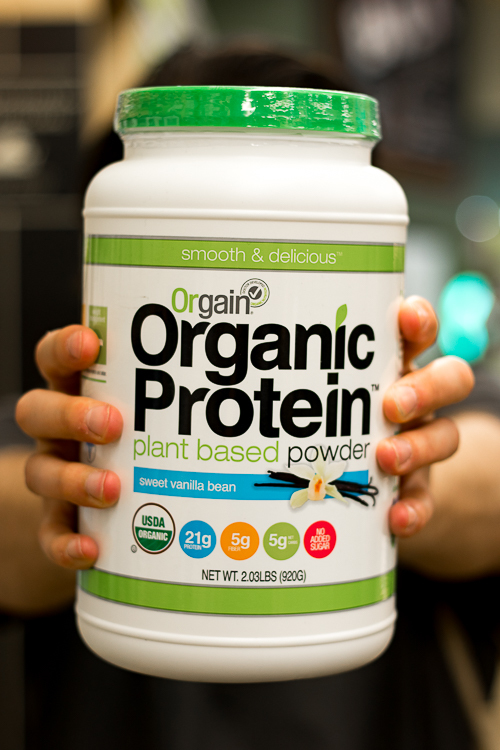 That’s why we love adding Orgain’s plant-based protein powder (now on sale!) in our smoothies from the deli. And with flavors like vanilla and chocolate, it’s also a great way to enjoy a sweet treat without any of the guilt!